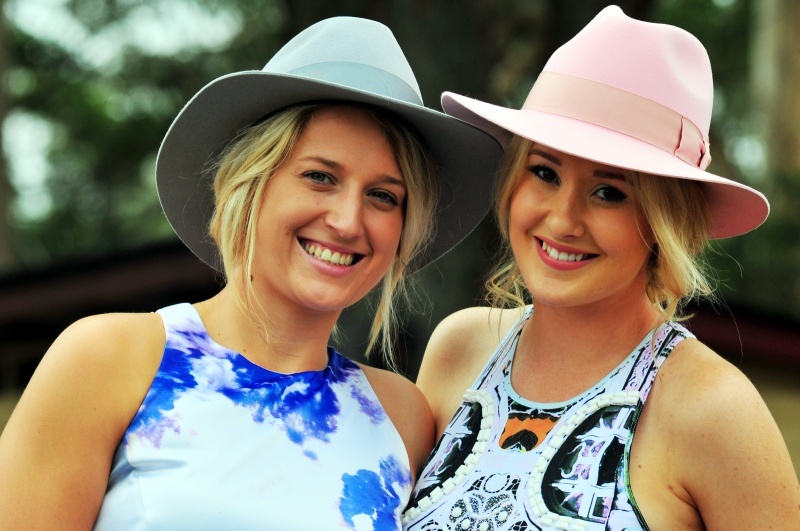 The 2015 Kempsey Akubra Cup will be held on Friday, November 6th. Planning is well underway and we are now taking bookings for our Corporate areas. Kempsey Race Club corporate areas are an ideal option for entertaining friends, family, colleagues and clients. Our packages will put you and your guests trackside all day and offer them a truly unique and entertaining race day experience. Get yourself, your clients and/or your friends together and book your Corporate Centre tickets, a Marquee or Marquee site. This a major Kempsey social event and your guests will thoroughly enjoy the atmosphere and excitement of the day. Advertising rates for the race book, a professional colour production are, Full Page $200, Half Page $150.